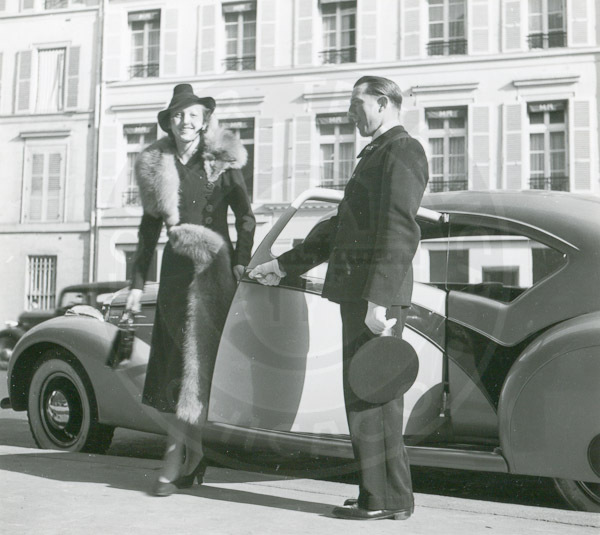 Noted auto historian Dennis Adler rated the Delage Aérosport one of the top ten cars of the century in "The Art of the Automobile, 2000". 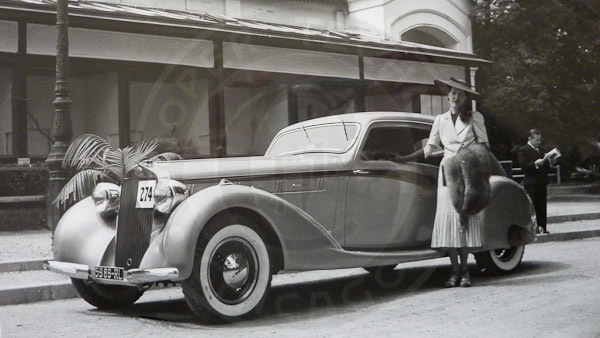 Delage introduced these streamlined elegant touring cars to great acclaim at the Paris Salon in 1936. Only 12 Aérosports were made until production was halted by the war in 1939. 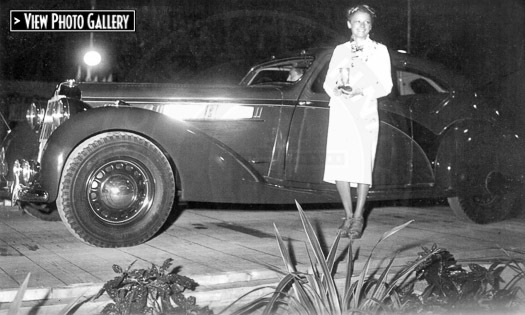 This car, completed in August 1937, was the sixth car built and is the last of the Series 1 design. It was owned for many years by an Argentine enthusiast. An American collector purchased the car and had it shipped to the States in 1987, but eventually lost interest in the restoration and sold the car to Cooper Technica. It is the sister car to the other Delage Aérosport that Cooper Technica is also restoring. 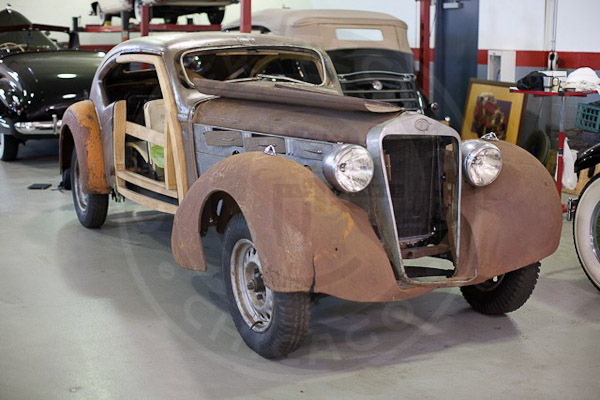 This car is nearly complete with its original chassis, mechanical components and body sheet metal. Using original drawings and photographs, Cooper Technica is restoring the car completely, including repainting it in its original color, Martian red. 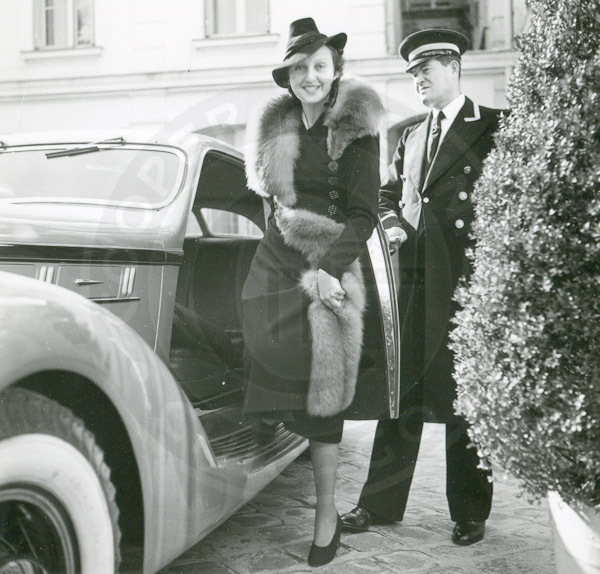 This is an original photo of the Delage Aérosport taken in 1938 at the Cannes Concours d'Elegance. Three quarter view of a similar Delage Aérosport taken in 1937, shown for illustration purposes. 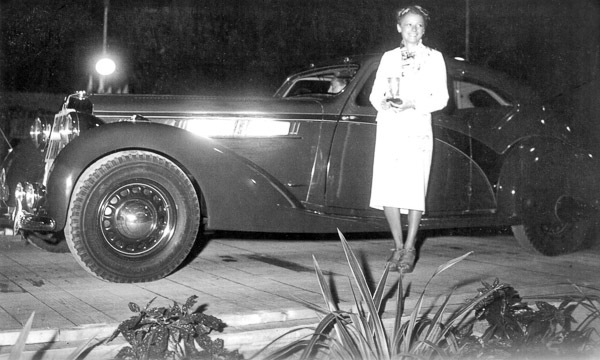 Photo of the 1937 Delage Aérosport before Cooper Technica restoration. 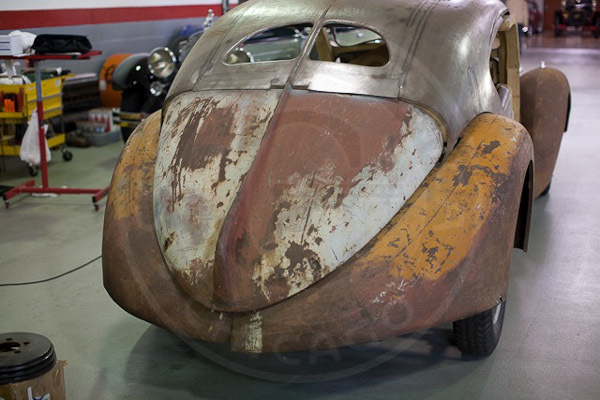 Rear view of the 1937 Delage Aérosport before Cooper Technica restoration.